Experience the best of Rémy Martin at Cognac Show. Sample Rémy Martin Cognacs alongside delicious food pairings and discover Cognac, France with an immersive mixed reality experience, all in the Rémy Martin experiential room at show. 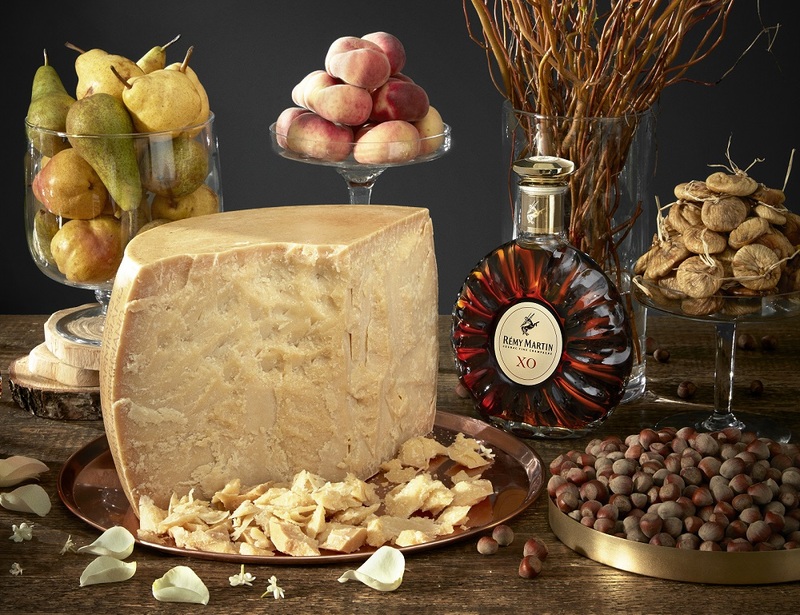 Sample the range of Rémy Martin cognacs alongside food at the Cognac Show! For the ultimate flavour experience, you will be able to explore a selection of ingredients, expertly matched to accentuate the many aromas of Rémy Martin 1738 Accord Royal and Remy Martin XO, the excellence of Cognac Fine Champagne. Experience the different aromas and changing flavour sensations on your palette when tasted with aged Parmesan cheese, freshly shaved Bellota ham or carefully sourced beans used to make Pierre Marcolini chocolates. Playing on your sense of taste, vision and hearing, we invite you to experience the Rémy Martin mixed reality concepts, one of the very first HoloLens experiences ever created for consumer. Microsoft HoloLens is the first self-contained, holographic computer, enabling you to engage with virtual content and interact with holograms combining the thrill of virtual reality with the power to engage with and personalize current surroundings. Included in your ticket, sample Rémy Martin VSOP Mature Cask Finish, 1738 Accord Royal and XO. For the full Rémy Martin experience, sample Rémy Martin's exquisite Dream Pour - Rémy Martin Carte Blanche Merpins Cellar Edition - with one Dream Pour token. Learn more here. 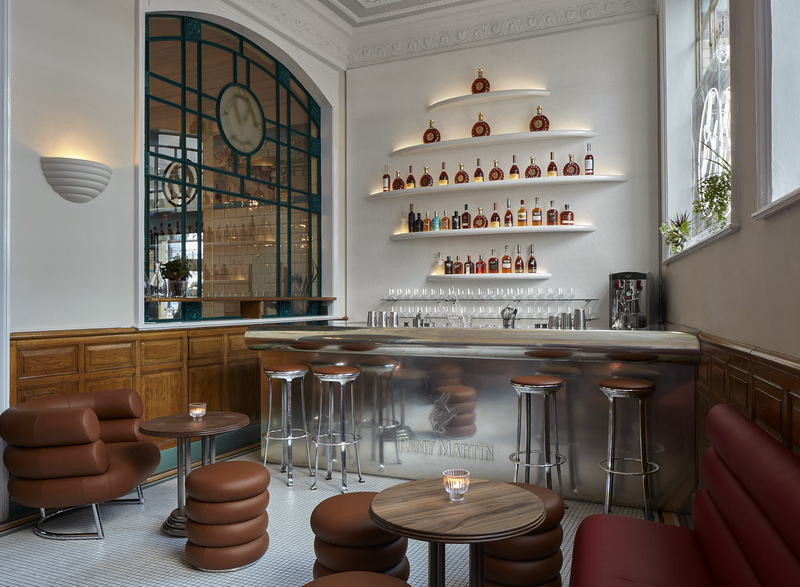 La Maison Rémy Martin has since its inception united talent and craftsmanship to celebrate the ultimate savoir-vivre following the Rémy Martin’s philosophy: rooted in exception and rooted in talent. Now, La Maison Rémy Martin residency bar, which opened in September last year in collaboration with two-starred Michelin chef Claude Bosi at Bibendum in South Kensington, has launched a new cocktail menu, inviting you to welcome spring with bold colours and fresh flavours. Learn more here. Founded in the early 1700s, Rémy Martin has grown to be among the biggest Cognac houses in France.